The beloved eleventh son of Jacob. Given a beautiful coat that was shredded and stained with blood. The one hated, betrayed, and sold by his brothers. The boy who finds himself a slave in a foreign land. Joseph, who runs from Potiphar's wife and is thrown into prison. But whose dreams bring him into a place of honor and power. And now a man who has an "Egyptian-born wife, Asenath, at his side." A ruler that is governing the barren land and giving food to those in need. 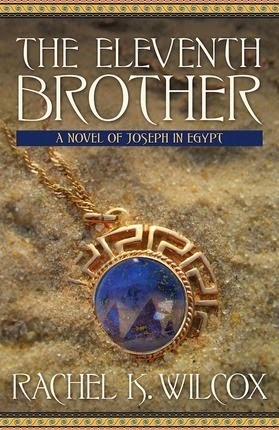 I love how the author starts at the end of the story where everything has already happened to Joseph and his brothers are now there asking for food. 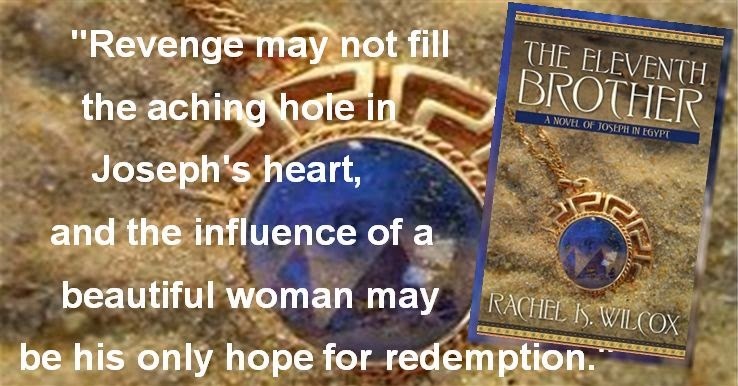 What a fun way to relive this Biblical tale with Joseph as he flashes back to days gone by.